Learning is a process that takes time, one that should be happening during our entire lives. With the internet, that is more than just a possibility, but a reality. From learning how to fix your own computer, cook a couple of things, to building your own nuclear reactor, anything can be learned online, so long as you are willing to put in the effort. 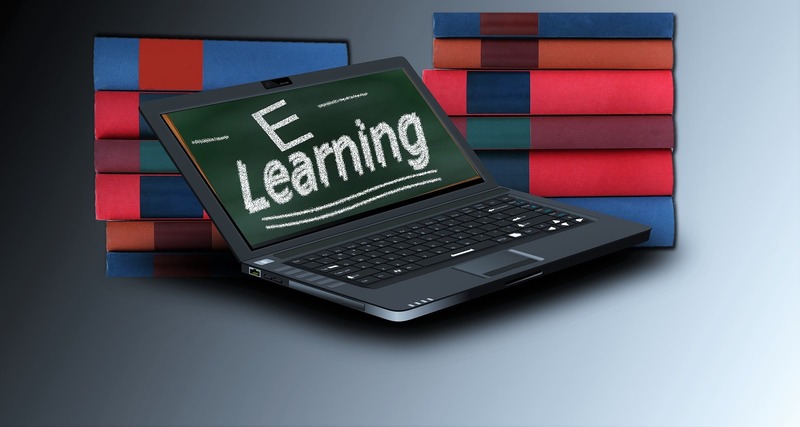 There are plenty of tutorials and ways to learn online, but the big question is, what is e-learning? While you may find a couple of tutorials on YouTube, learning an actual subject like programming takes more than a 5-minute tutorial. This is where e-learning steps in. Simply put, it is a way of learning which allows for data to be shared online. Whether PDFs, presentations, audio or video files, you can learn from any form of media. This is where Learning Management Systems come in, to help organize the obvious mess of various data on various topics. There are plenty of sites which deal with learning and have a lot of courses on a lot of things, with automatic or manual progression. Some sites offer the courses for free, which is the main idea behind e-learning, while others stick to a subscription method or shopping. In other words, you would have to buy each course on some sites. 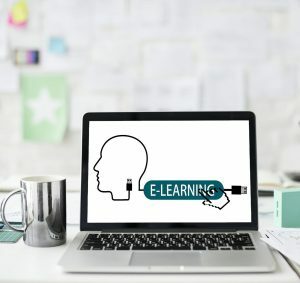 There are multiple ways of implementing e-learning practically, and that is either through online classrooms or through already pre-recorded material such as video and supplemental audio or text. Online classrooms work best for newer students who need interaction to help them bridge that initial gap of a completely unknown subject. Pre-recorded lessons are a different story, yet they are still great, especially for those who are already somewhat familiar with a topic and who have the patience to basically sit through a class without the interaction. 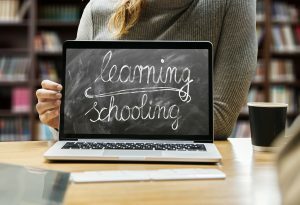 It is highly unlikely that you will be able to find online classrooms with free courses, although it is not impossible. It is far more likely that you will be able to download university courses and lessons for free. While the first method is preferred, those without the necessary financials should stick to the free material. There is enough material on all topics, one just needs to be persistent enough. What also helps is knowing how to use a search engine properly. There are plenty of mobile devices today which are capable of storing huge amounts of data, including videos of lessons and audio recordings. 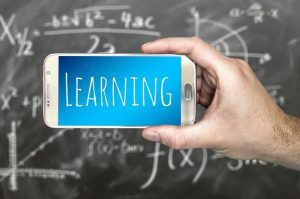 Streaming to a mobile phone is also a common thing so tuning in to a lesson is also a possibility. There are plenty of mobile applications which are meant to teach you specific topics like language, science, writing and more. Pushing technology forward allowed everyone to learn on the go, where audio recordings are the most useful, as they do not distract you from driving, riding or walking. Video lessons can help, if you are sitting on a train or otherwise commuting in a seated position. E-learning is the future of learning and as schools and people embrace technology, their ability to learn and adapt will surely increase. Learning is now possible for almost everyone, everywhere, which is an opportunity not to be wasted.